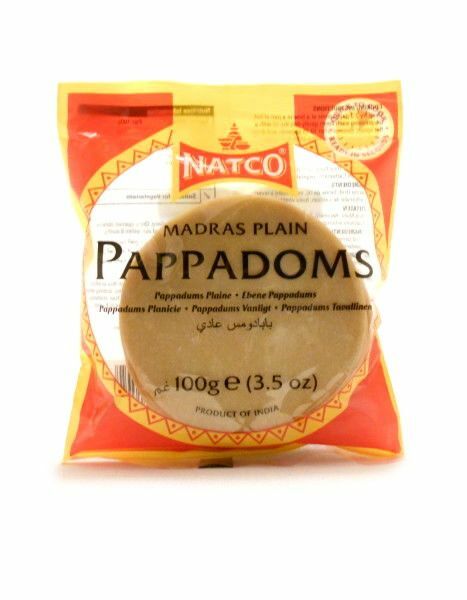 Mini sized Madras Plain Poppadoms made in India. Also known as Appalam these are approx 3'' in diameter. deep fry 2-3 poppadoms at a time in a pan of hot oil, pressing each down gently. remove after 10-15 secs and drain off excess oil. 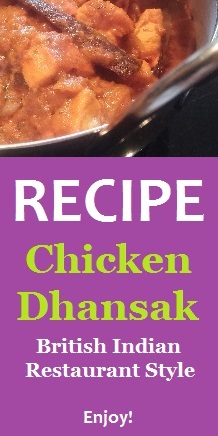 Ingredients: urid flour, rice flour, salt, raising agent: calcium carbonate, vegetable oil.